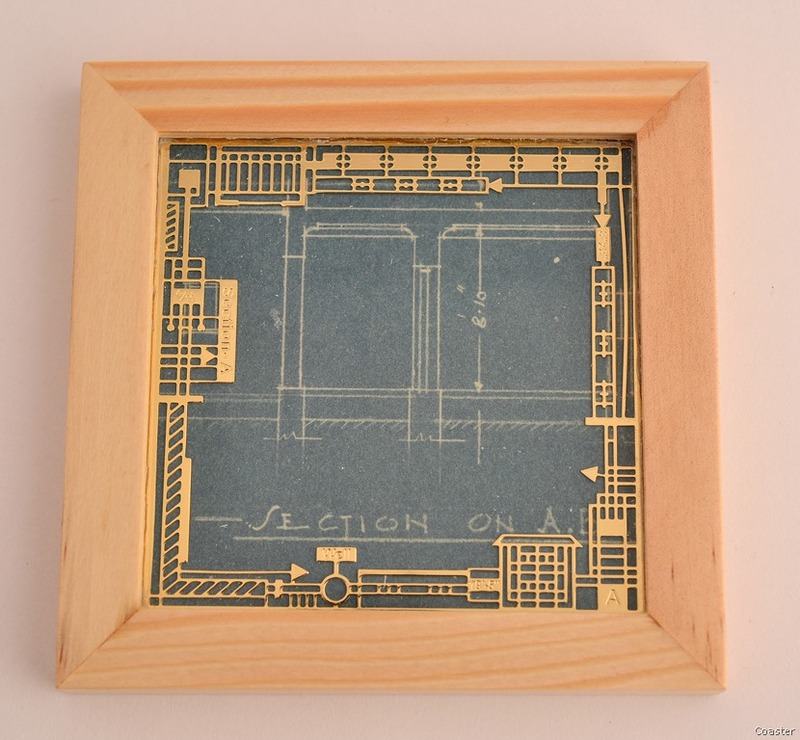 The term "blueprint" is used to describe a printing method used to copy large architectural and construction drawings. It was invented in 1842 and consists of white lines on a blue background. The drawing to be copied is drawn on translucent paper and placed against another paper sensitized with a mixture of two chemical compounds. The sensitized paper is then exposed to light. 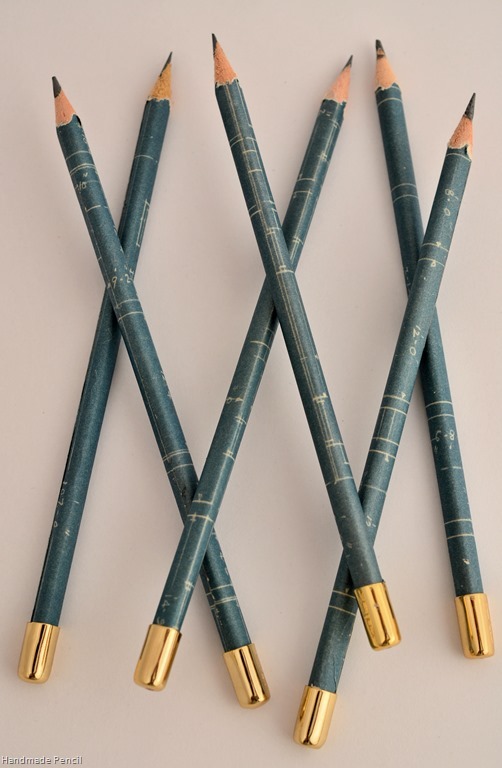 Where the areas of the sensitized paper are not obscured by the drawing, the light makes the two chemicals react to form blue. The exposed paper is then washed in water. This produces a negative image, with the drawing appearing in white against a dark blue background. 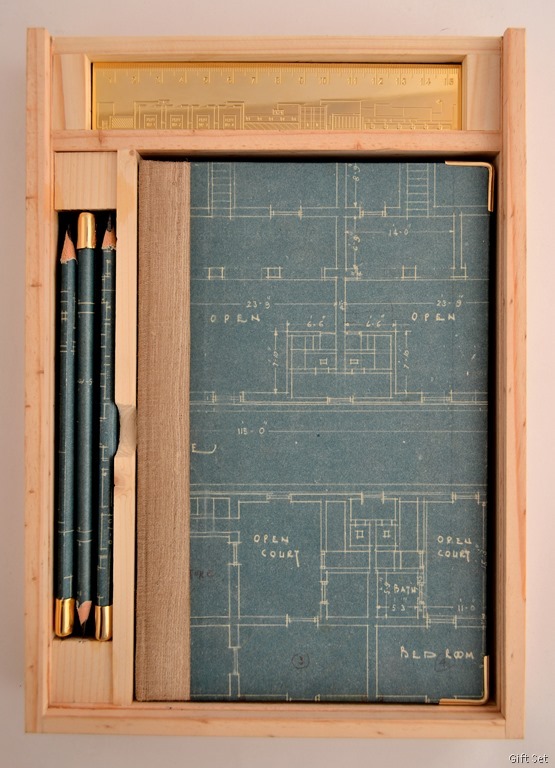 Various base materials have been used for blueprints. Paper was a common choice; for more durable prints linen was sometimes used, but with time, the linen prints would shrink slightly. 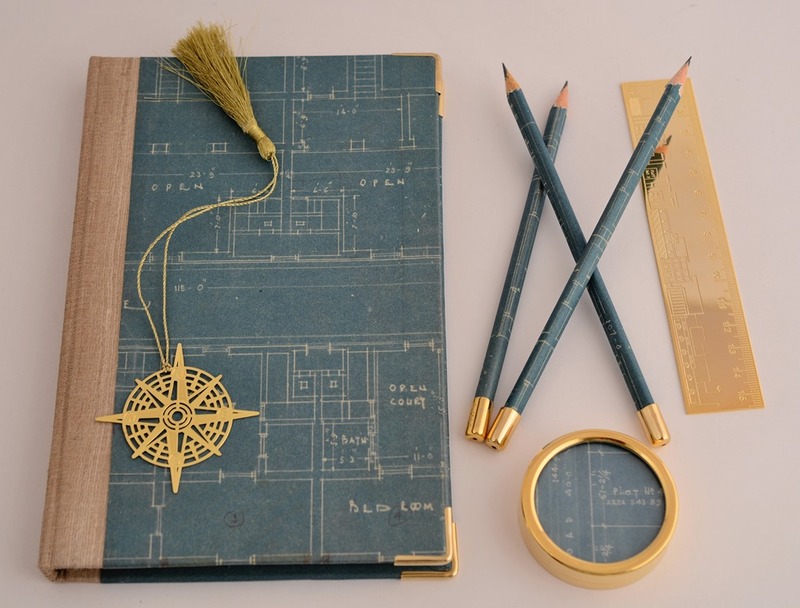 We have used authentic blueprints dating back a few decades to create a range of stationery and home products like serving trays, coasters, handmade journals, pencils, etc. 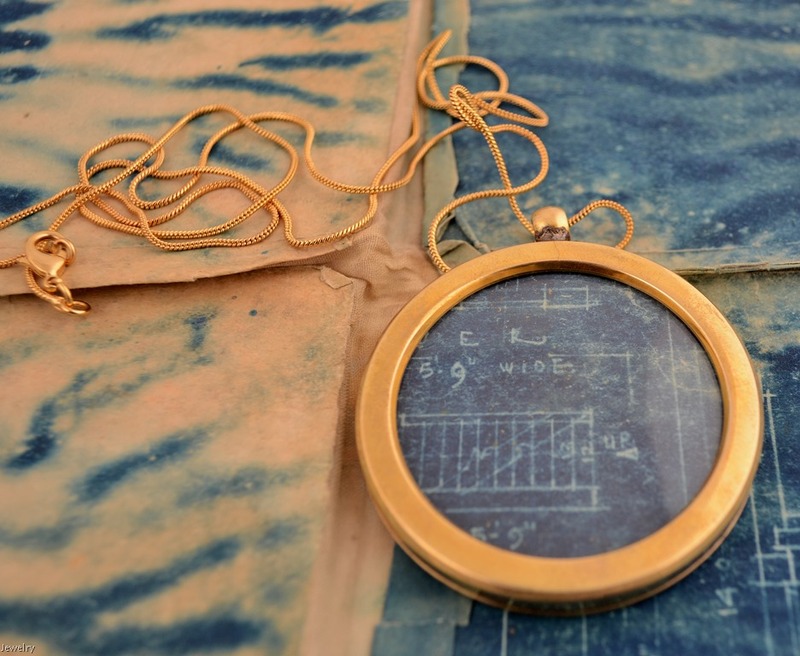 and matching brass accessories like bookmarks, paper weights and scales to go along with it. 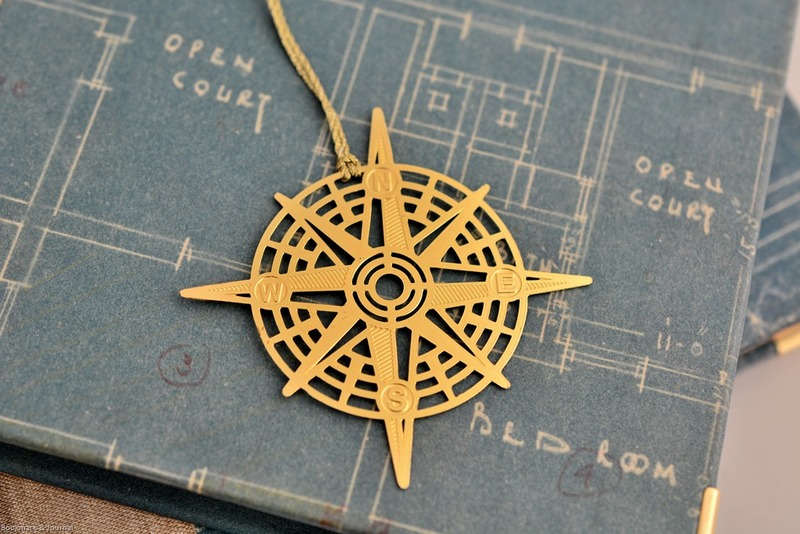 We have also created an imitation architectural drawing in metal around some of the products to accentuate the blueprints. 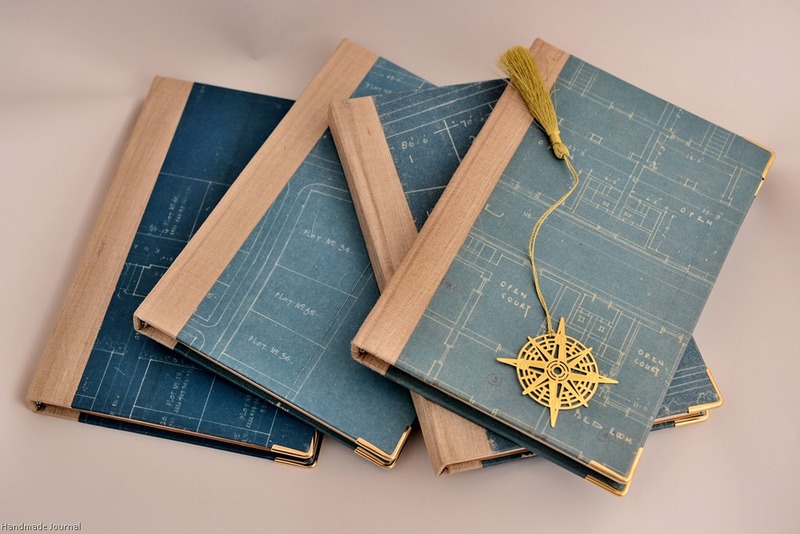 This entry was posted in Whats New and tagged Anand Prakash, Blueprint Journals, Blueprint Maps, Handmade Stationery. Bookmark the permalink. 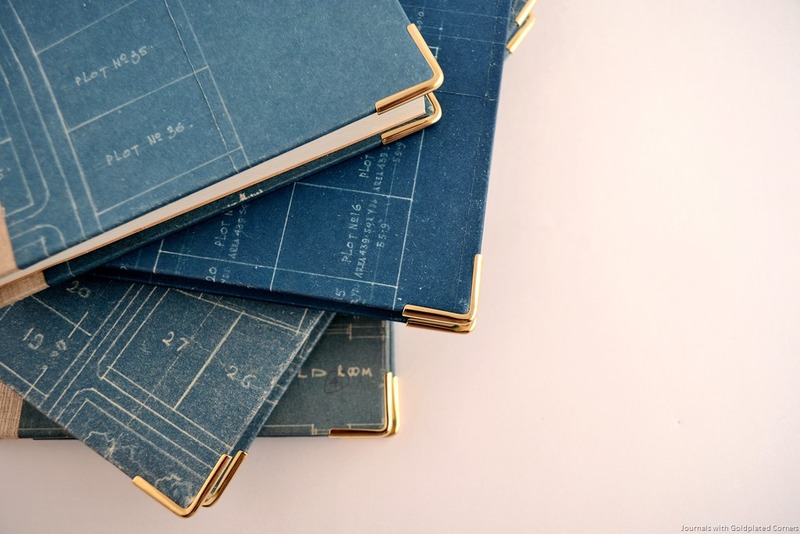 As a Designer ,I admire you work…..How can i buy the blue prints collection. How could I purchase the blue print collection?